WHEN: Friday September 7th – Sunday 9th 2018. 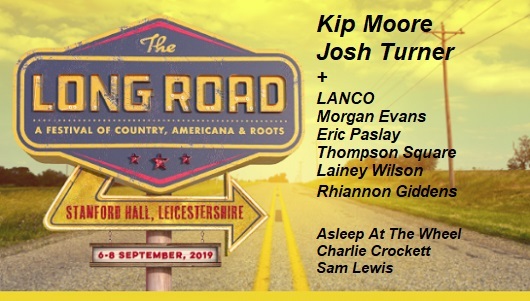 BLURB: A major new greenfield music and lifestyle camping festival is set to bring the world-famous, inimitable sights and sounds of the Country music scene to the UK in 2018. 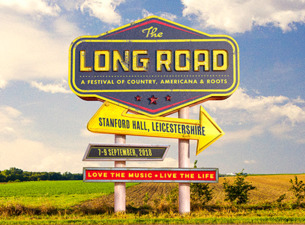 Taking place within the grounds of Stanford Hall in Leicestershire, England from September 7th – 9th 2018, The Long Road will present one of the UK’s largest, most authentic celebrations of Country, Americana and roots music featuring five stages of live performances, bespoke food events and a wide range of themed outdoor activities. Angaleena Presley (USA), The Shires (UK), Billy Bragg (UK), Striking Matches (USA), Danielle Bradbery (USA), Ashley Campbell (USA), Brent Cobb (USA), Aaron Watson (USA), Lee Ann Womack (USA), Danny and The Champions of the World (UK), Catherine McGrath (IRE), The Wood Brothers (USA), Megan O’Neill (IRE), Two Ways Home (UK), Holloway Road (UK), Kevin McGuire (SCOT), Twinnie (UK), Laura Oakes (UK), Ruby Boots (USA), Jess and The Bandits (US/UK), Gary Quinn (IRE/UK), Parker Millsap (USA), Yola Carter (UK), Treetop Flyers (UK), William The Conqueror (UK), The Arlenes (UK), Joana Serrat (SPAIN), Ferris & Sylvester (UK), Kasheena Sampson (USA), Danni Nicholls (UK), Cardboard Fox (UK), Worry Dolls (UK), The Lone Bellow (USA), The Wandering Hearts (UK), Frontier Ruckus (USA), Folk Soul Revival (USA), Amythyst Kiah (USA), Andrew Alli. TICKETS: Day tickets start at £40*, Weekend NO Camping tickets at £85* and Weekend Camping tickets start at £99* (*plus booking fees). This looks good. 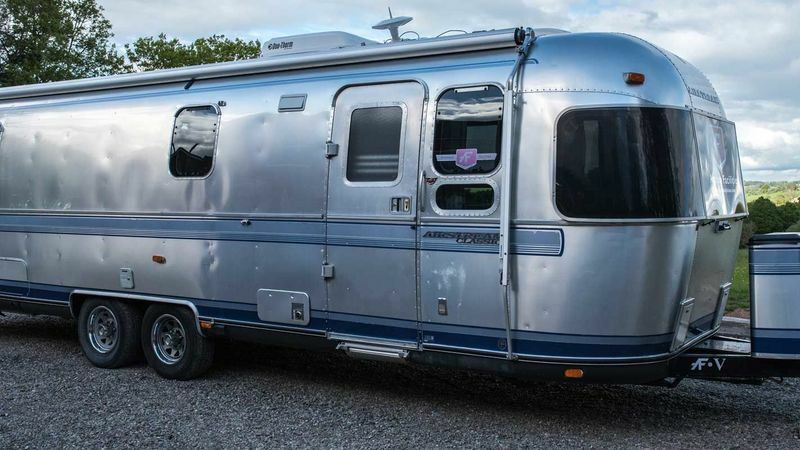 Could be a fitting replacement for all those people who miss Americana festival. And they got Billy Bragg too. Looks like a good one. I first saw the ad in Country Music mag the other day. I see there is public transport & shuttle bus, but I could not find any info about nearby hoted accomodation. I am not interested in camping! If i go I would go for the Saturday & stay in Rugby overnight before travelling home next day! Moshe wrote: Looks like a good one. I first saw the ad in Country Music mag the other day. I see there is public transport & shuttle bus, but I could not find any info about nearby hoted accomodation. I am not interested in camping! I think I might cancel my subscription to Country Music Magazine or resubscribe at a later date to get a better offer. This years looks really very very good. Sadly committed to a different festival that weekend, live in hope Josh Turner will play a solo date outside of the weekend.